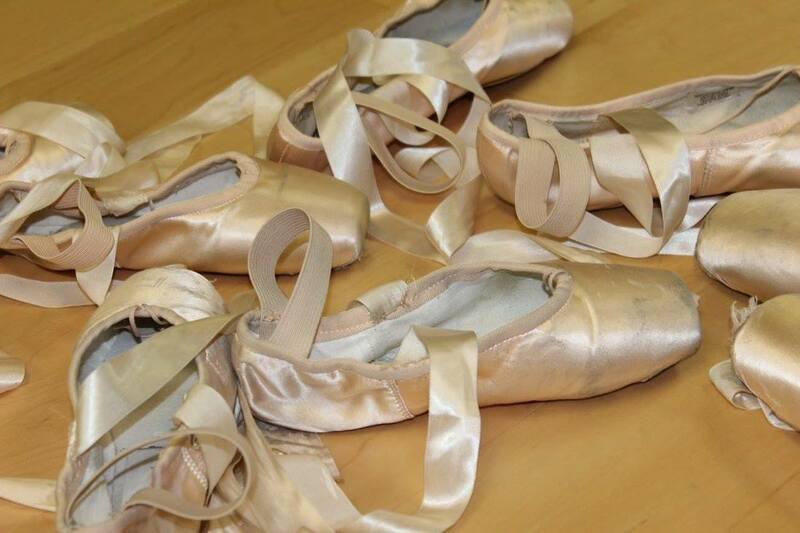 Do you have dance shoes and apparel that doesn't fit anymore? Donate it to Ripple Effect Resale Shoppe, and receive a $10 credit from Lake Michigan Dance Academy! Be sure to stop in to see if Ripple Effect has what you need for the upcoming season! 1. Bag and label your dance apparel "Lake Michigan Dance Academy". 2. Drop it off at Ripple Effect Resale Resale Shop located right next to the studio at 6561 Lake Michigan Dr, 49401 Allendale, Door F.
3. Obtain donation receipt from Ripple Effect. Learn more about Ripple Effect.